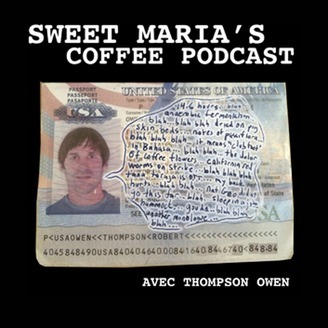 Tom's recordings about coffee from regions abroad and at home in California's SF Bay Area. 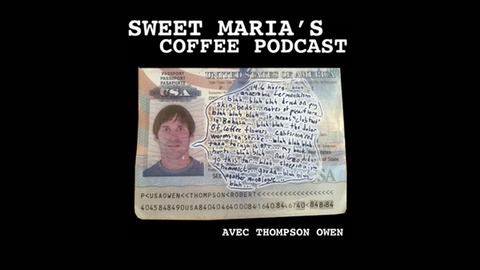 Okay, this is a "podcast" with zero edits, just a voice recording basically. It's a December early morning in the origin of coffee origins, which is Kafa, Ethiopia, near the town of Bonga. I talk slow as molasses about various experiences and thoughts from the last couple weeks in Ethiopia. Maybe this is super boring. It's not like I am really into these monologues, but when I am jetlagged and inspired (odd combination), my resistance to rambling on is particularly low.